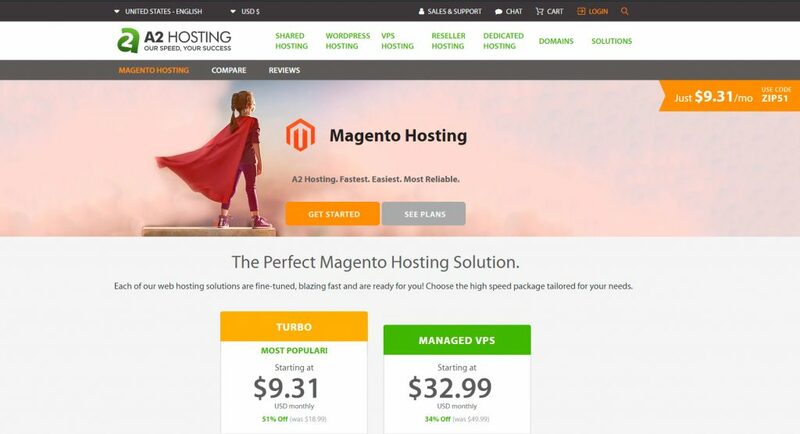 There are hundreds of Magento hosting offers out there. 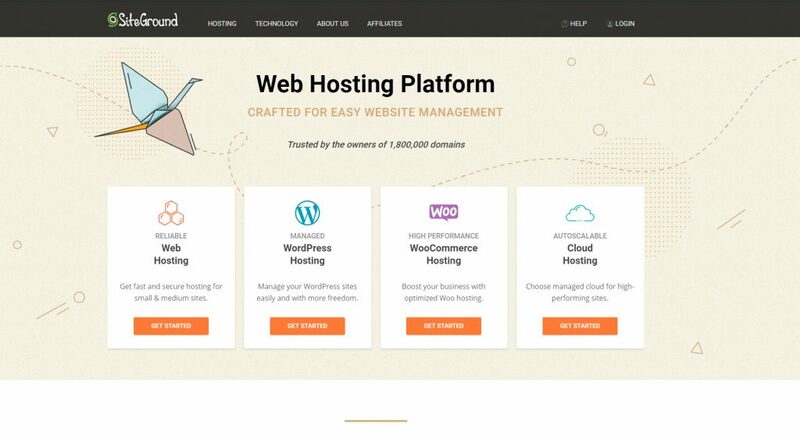 NWDthemes has selected some of the most recommended Magento hosting companies, which you can find below in no particular order that will work best with Slider Revolution and other NWDthemes magento extensions. Magento is really picky about hosting requirements. 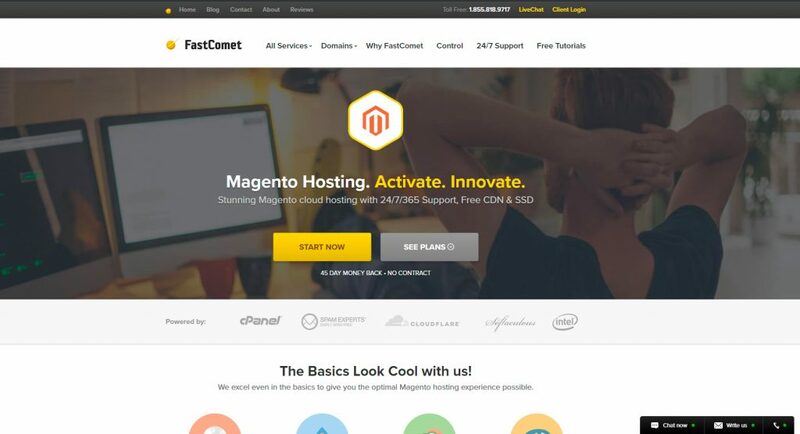 Hosting company you choose will affect what kind of Magento experience you get. You need to know some details about your website before choosing a hosting company for Magento. Choose the right host! Please note that we are using affiliate links for the promotion of these hosts on our website, so if you make a purchase we might receive a commission from the sale. The most speed, stability and security out of Magento. Database performance, operating system-level tuning, web server and network optimization. 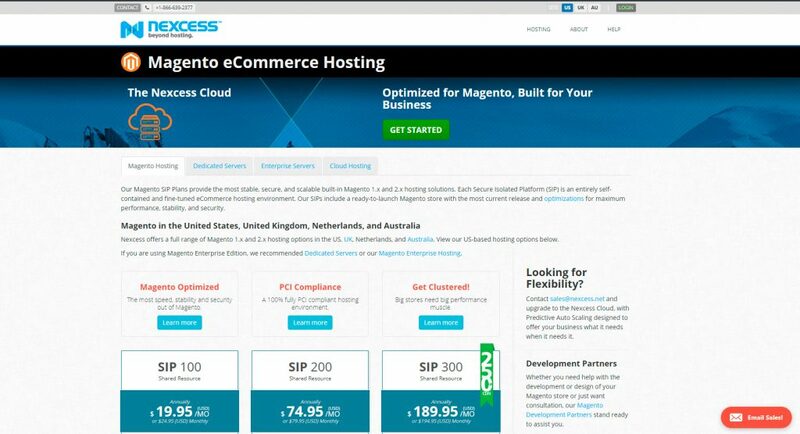 NEXCESS Magento Enterprise Clusters are built to perform. Cluster solutions use the latest security and performance enhancements wrapped into a stable and scalable platform. PCI Compliant Environment / 24/7 support / Beyond Server Management / FREE Setup / FREE Migration / R1Soft File backups / PHP-FPM / SSH access / APC / Percona Server / Nightly Database backups. Custom in-house hack protection, Git integration for easy Magento version control, Free Magento 2 Installation. A2 stands for friendly, helpful, US-based support. They’re available 24/7/365 via email, chat, phone or ticket submission. People-powered Magento transfer, no messy automation – get it done by experts. FastComet offer free virus scan and malware removal service to keep your Magento website and emails safe. CPU, transfer, storage, and RAM bundled into one simple price. Plans starting at $5/month! Once your server’s up, keep it up. 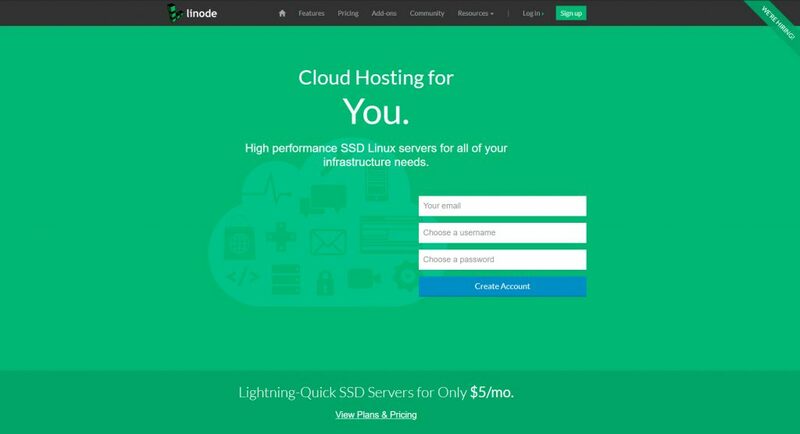 Linode guarantee a 99.9% uptime for server availability. Linode support experts are available to assist you 24×7. Get your questions answered in minutes.